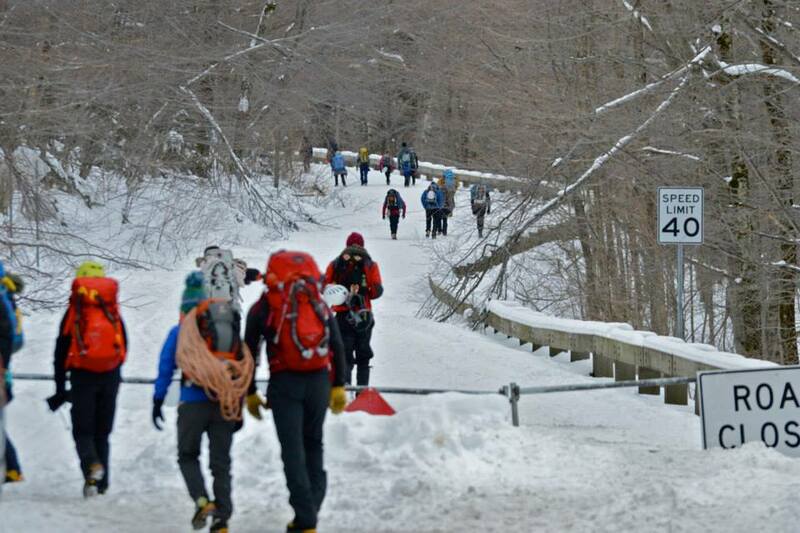 Over the first few years of the Ice Bash, Bert Severin of Sunrise Adventure Sports became more involved, and eventually supervised the management of the Ice Bash. 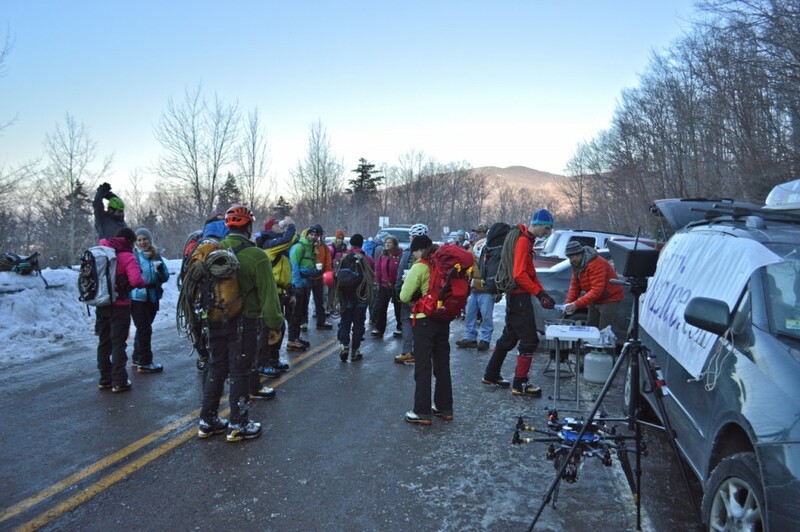 With the number of attendees, vendors, and clinic offerings multiplying, the Ice Bash outgrew its original venue. 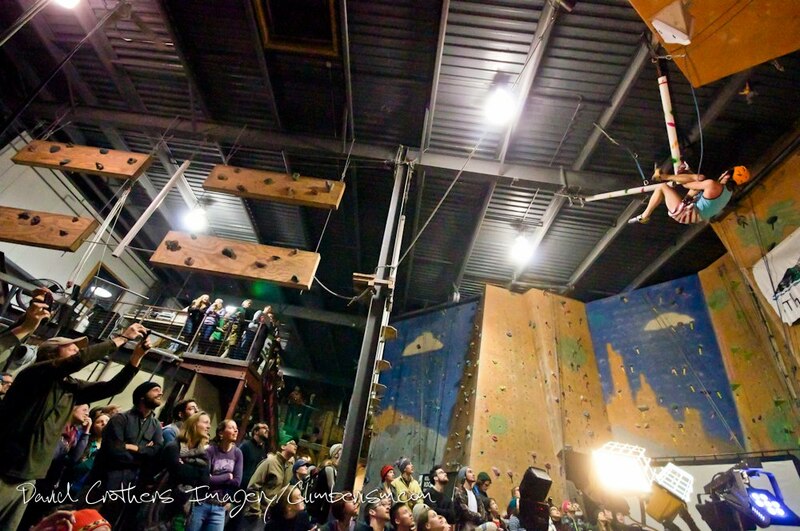 In the spirit of friendly and fun competition, the festival added an indoor drytooling competition at the local climbing gym, Petra Cliffs, drawing a crowd of 200+ people from the Burlington area that otherwise may not have been part of the ice climbing festival. A busy personal life led Bert to seek out new management of the Ice Bash, and he approached Steve and Andrea Charest, owners of Petra Cliffs, in October 2012. 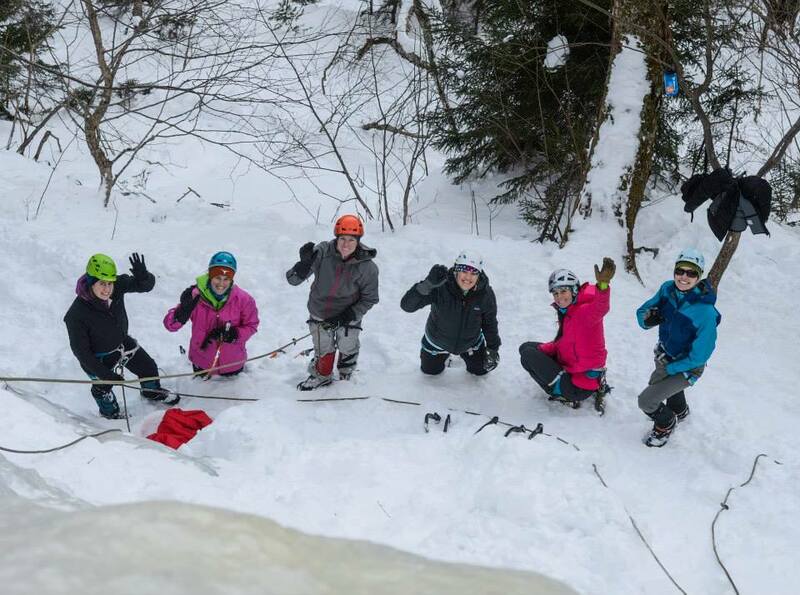 Petra Cliffs and Tim Farr excitedly took over management of the Ice Bash, with help from many of the regulars who have made the Ice Bash successful over the past number of years. 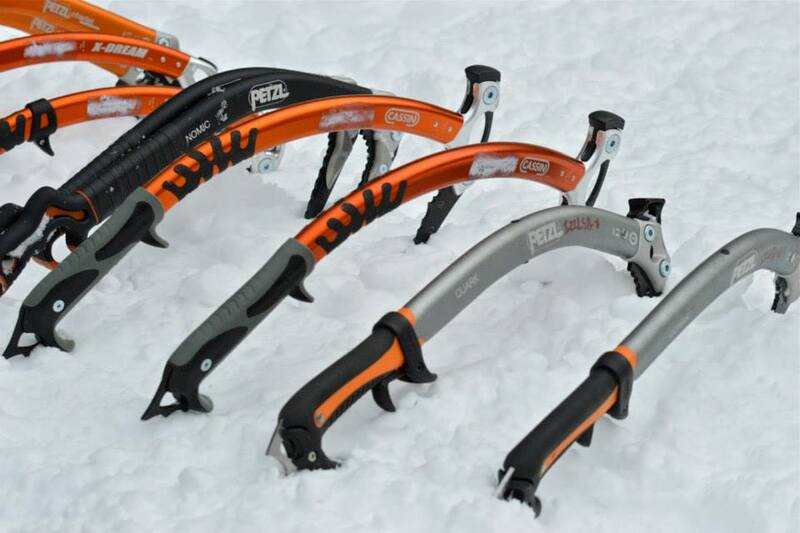 Since 2012 the festival has rapidly grown to offering more clinics, bigger raffles, harder drytool comps, big name presenters and much much more every year. Our 10th year is no different. This years festival is going to blow all previous years out of the water. It’s one you don;t want to miss! Clinic space is confirmed upon receipt of payment. Cancellations require 10 days written notice to receive a full refund of the total clinic cost. Do to the complexity if this event, cancellations with less than 10 days written notice or no shows will result in forfeit of full payment of clinic. 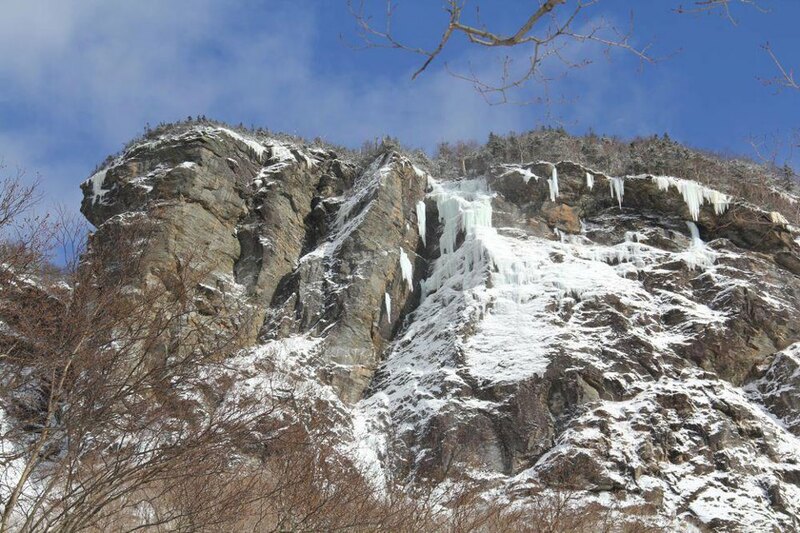 Festivities for the 13th Annual Smuggs Ice Bash will take place at: 2019 TBD. 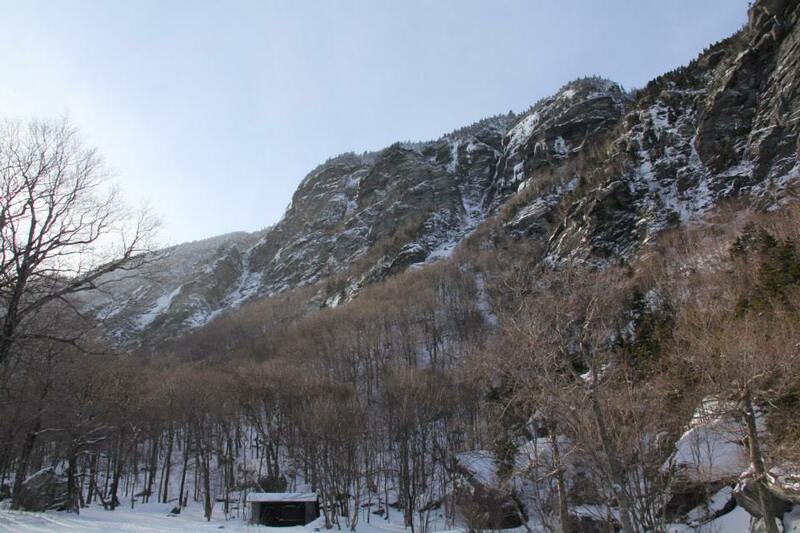 The Festival remains on the Jeffersonville, VT side of Smugglers Notch and there are several lodging opportunities withing a 20 minute drive from The Barn. Follow the link below to the Chamber of Commerce site with a list of local places to stay. Chamber of Commerce List of Lodging options! Burlington, Essex, Williston also offer more of the traditional hotels but are a 30-45 minute drive from Saturday and Sunday’s clinics and events. We DO NOT recommend staying in the Stowe/Waterbury area as this is a hour + drive in winter from the Festival happenings on Saturday and Sunday!